This past week I was able to get a quick preview of Nest Philly, Philadelphia’s next premiere indoor one stop shop for local families. Located at the corner of Locust and 13th Streets, my first impression was how easy it was for me to find street parking coming into Center City. It was later brought to my attention that there will be a relationship with the adjoining parking garage on Locust Street so don’t fret about parking. Mark your calendars and be ready to head on over to Nest because it is set to open next week, Aug 11th! 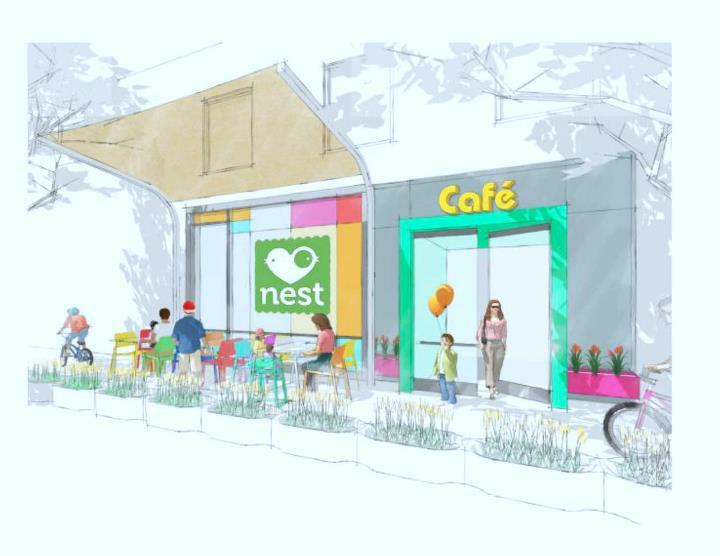 “Nest Philadelphia” will open its doors in Midtown Village conveniently located on 13th and locust. This project is unlike anything in the city and it will serve as a great destination for young families locally and regionally. 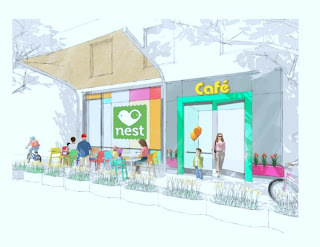 Nest is the first children’s enrichment center and indoor playground to come to Philadelphia. It will offer Philadelphia’s young families innovative classes in early enrichment, movement, music, dance, arts and crafts, language, cooking and more. Programming has been developed by local leaders in occupational therapy, early childhood development and the arts. Studies have shown that high-quality early childhood education programs improve school readiness and later outcomes for young children. 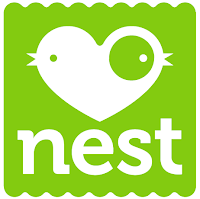 Nest will feature a variety of innovative classes for kids ages 6 weeks to 6 years. Members can enjoy a 12,000 square foot play space that will offer a range of services, including a full-service children’s salon, portrait studio, cafe and parent’s lounge and toy and clothing boutique featuring locally made products. You can start registering for classes by visiting www.NestPhilly.com starting August 9th to sign-up your little ones. All classes will begin September 12th. Disclosure / Disclaimer: This post reflects my personal experience and opinion which may differ from yours. No monetary compensation was provided for this post.